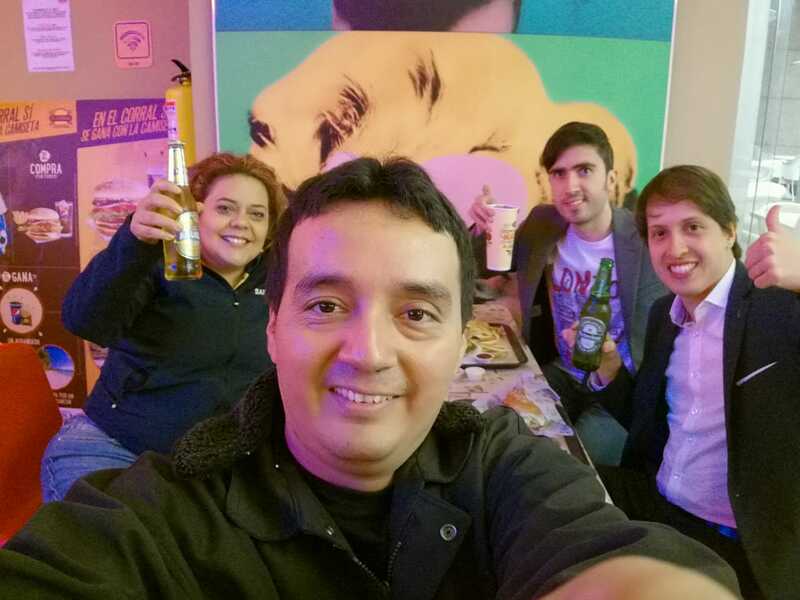 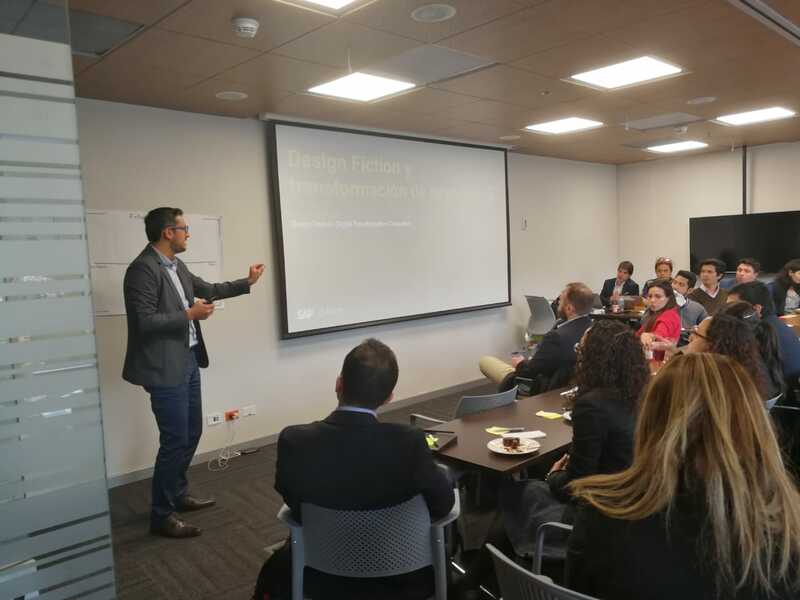 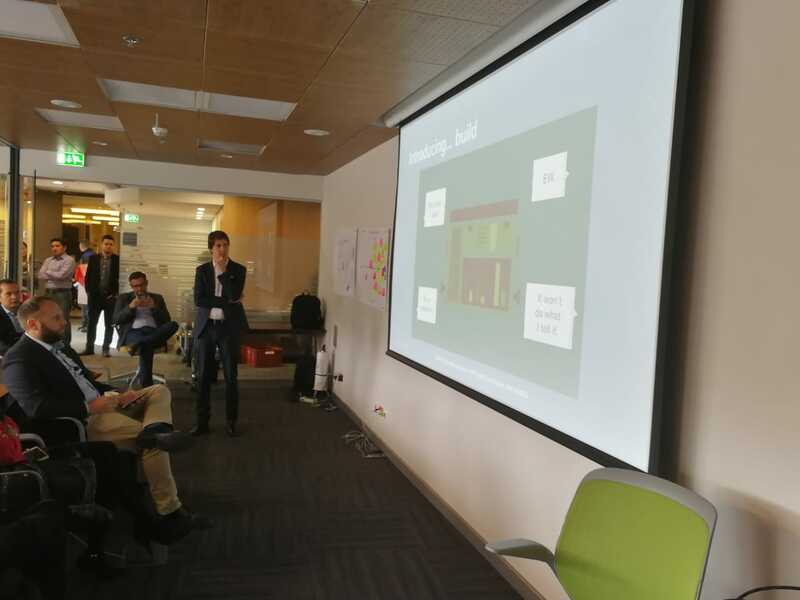 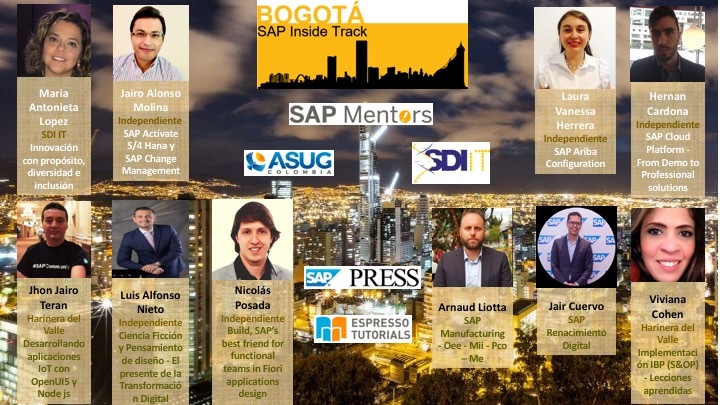 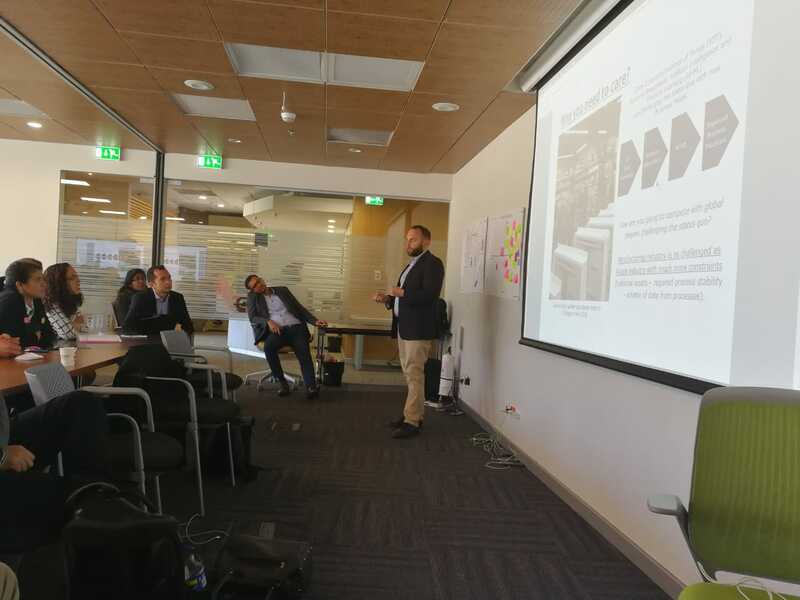 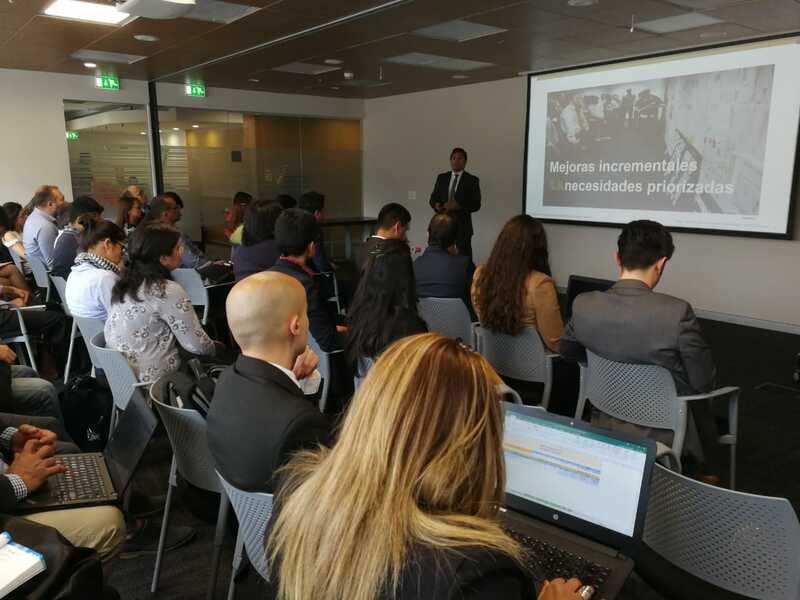 I was in debt to write the closing blog of the second edition of the SAP Inside Track Bogota but I really had not had the time due to my work, but well better late than never, this event took place on June 21. 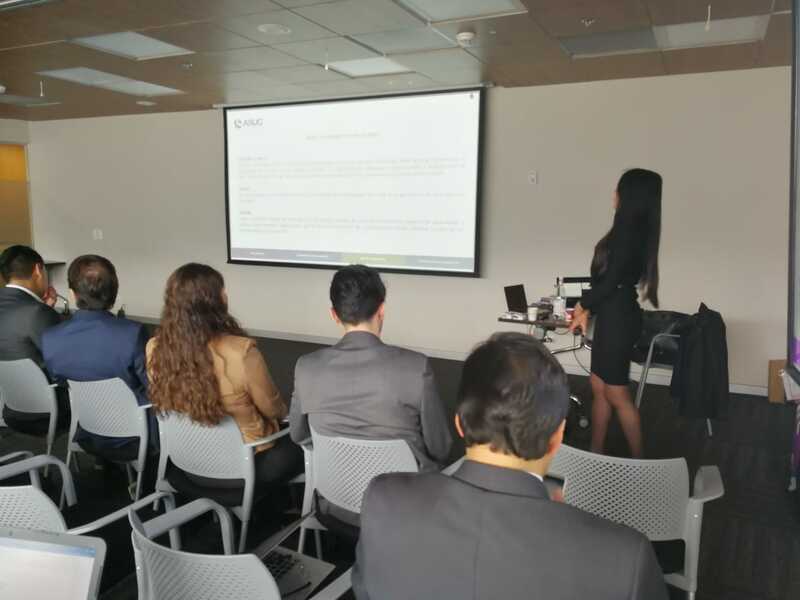 The first thing I want to highlight is that this year has been wonderful the reception to the event, where we had an average of 50 people participating in it, which exceeded my expectations, thanks to the selected topics and the fact that we had to Maria Antonieta Lopez on the stage in Bogota. 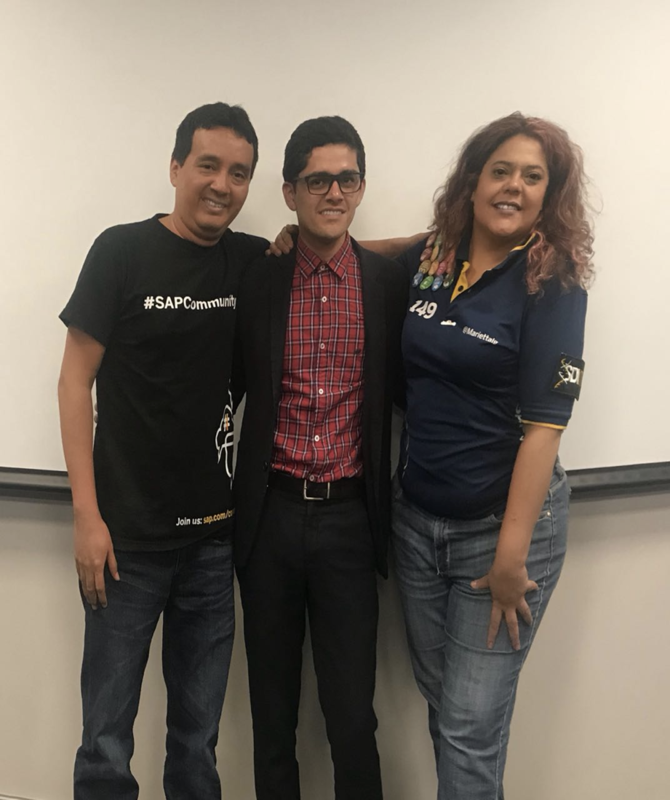 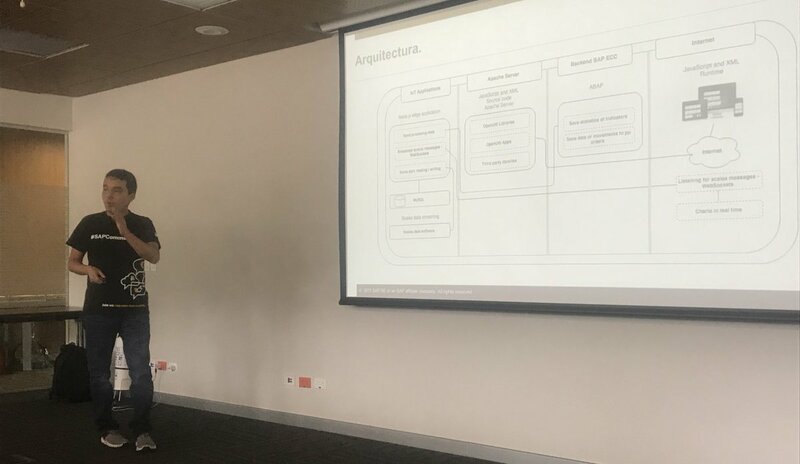 In general it was an event full of a variety of topics, where we went through functional, technical and even methodological issues related to the SAP world, so there was content for all tastes. 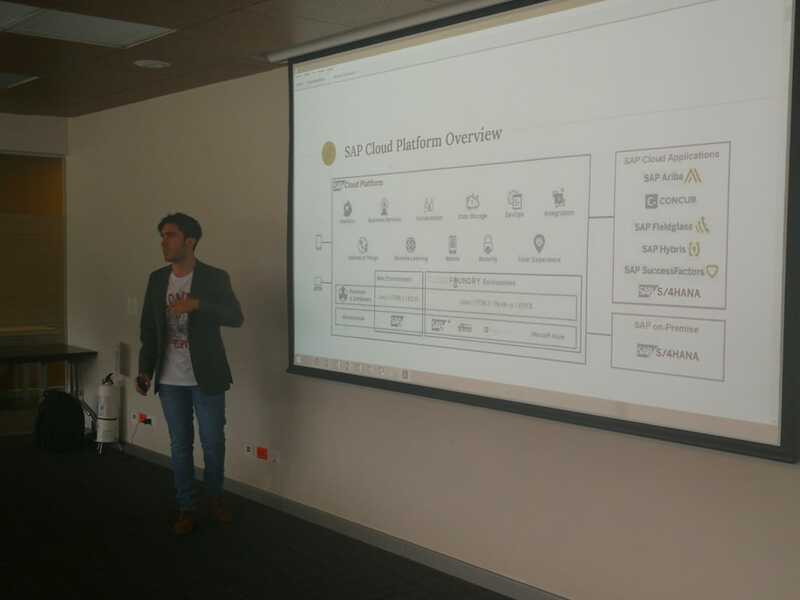 The selection of speakers really was difficult because we had 25 nominees, all with very good quality content and focused on SAP topics, but there was not room for everyone, so in the end the best 10 presentations were selected. 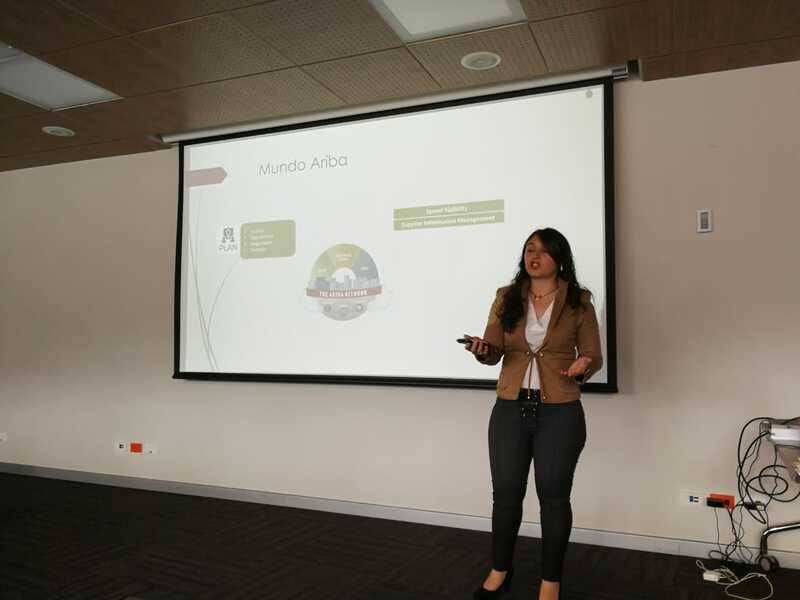 In the agenda we did not include Olga Isabel Gomez who was part of the presentation that was made about IBP along with Viviana Cohen, my mistake :(. 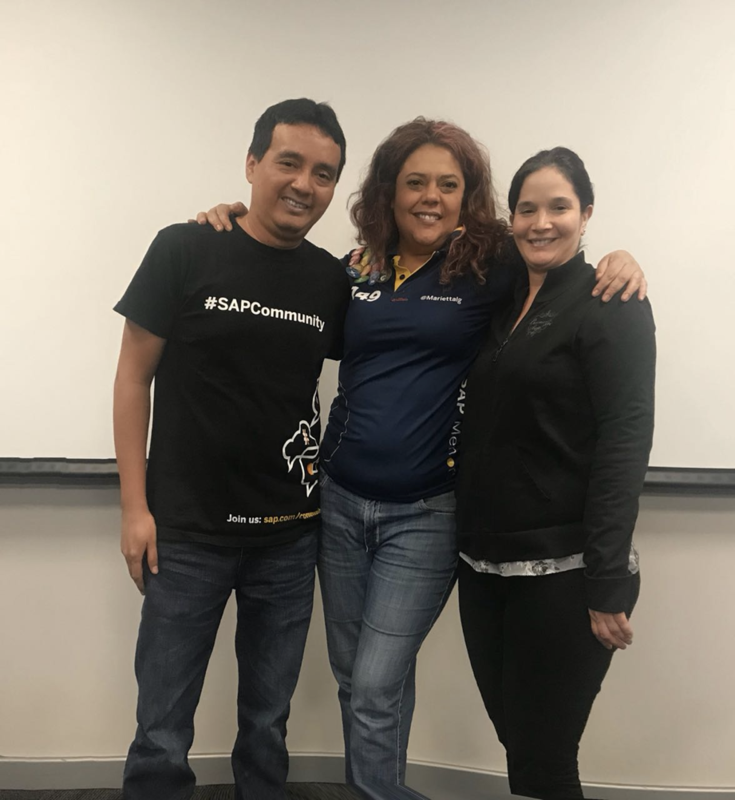 Almost all the speakers were local except for Maria Antonieta Lopez SAP Mentor and Arnaud Liotta who visited us from Mexico and Singapore respectively. 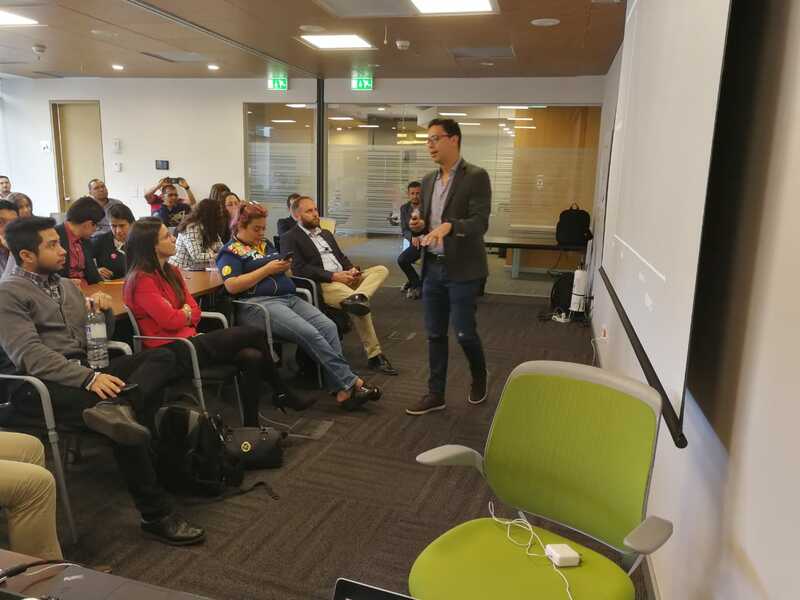 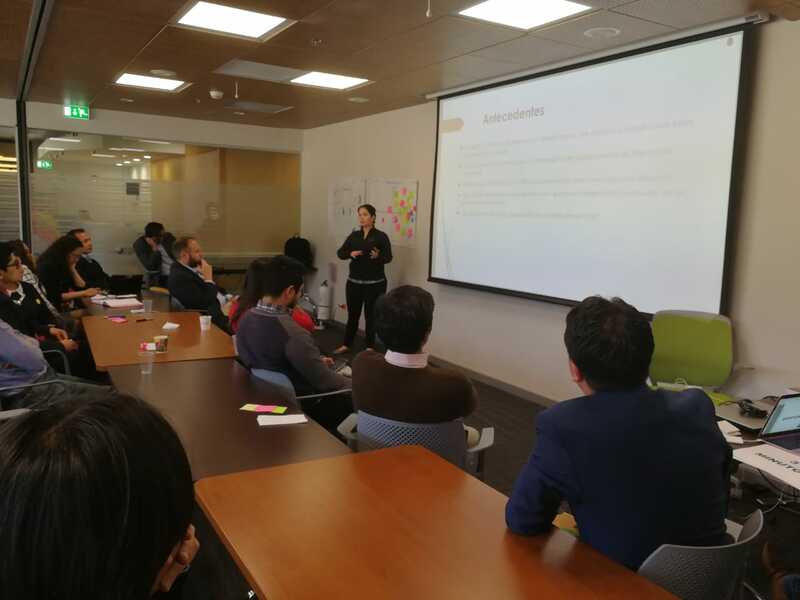 As for the attendees we had people who came from Medellin, Cali and Bogota, which is very pleasant because they see an opportunity to learn and no matter the distance their companies or they make the effort to attend and we really appreciate this and we are very grateful. 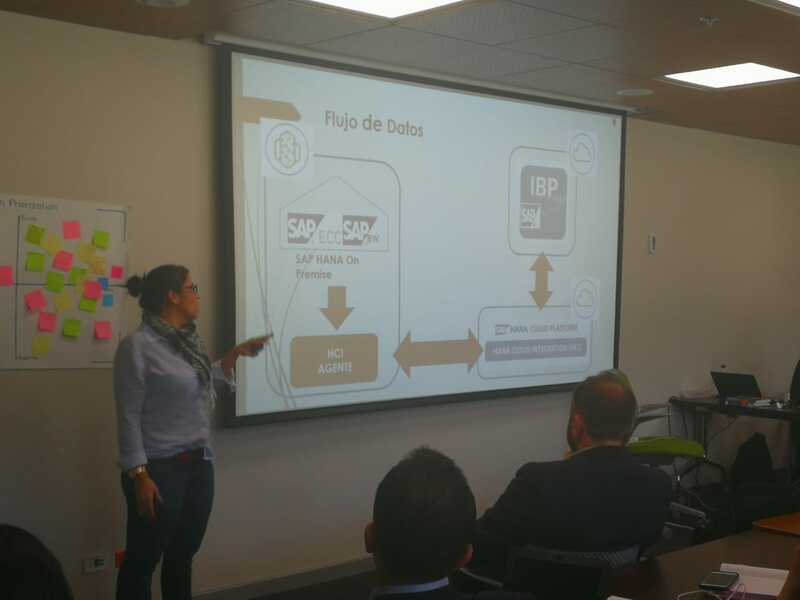 The event started with a talk by ASUG Colombia, one of our sponsors. 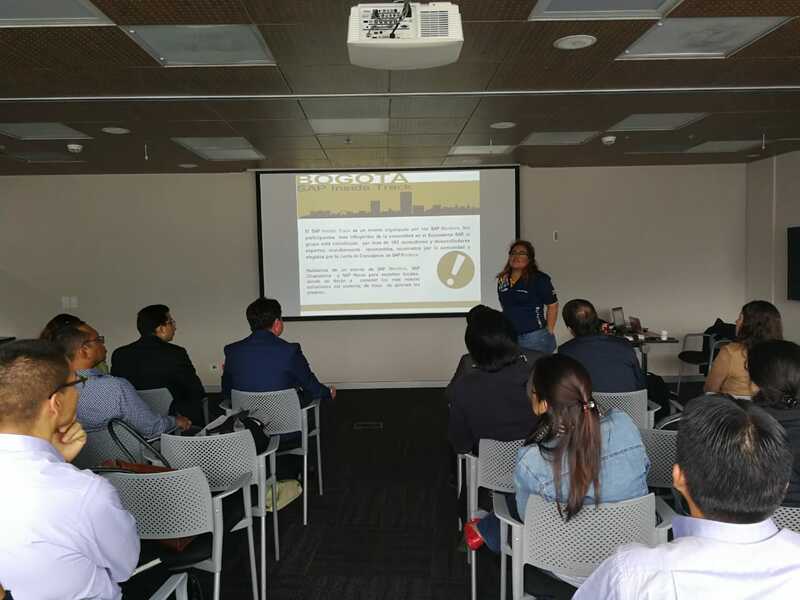 Thanks to the speakers, volunteers and to my friend and support Maria Antonieta Lopez with whom at the end we had a small meeting with 2 of our speakers minutes before she took her taxi to the airport since she was returning to Mexico City that same night. 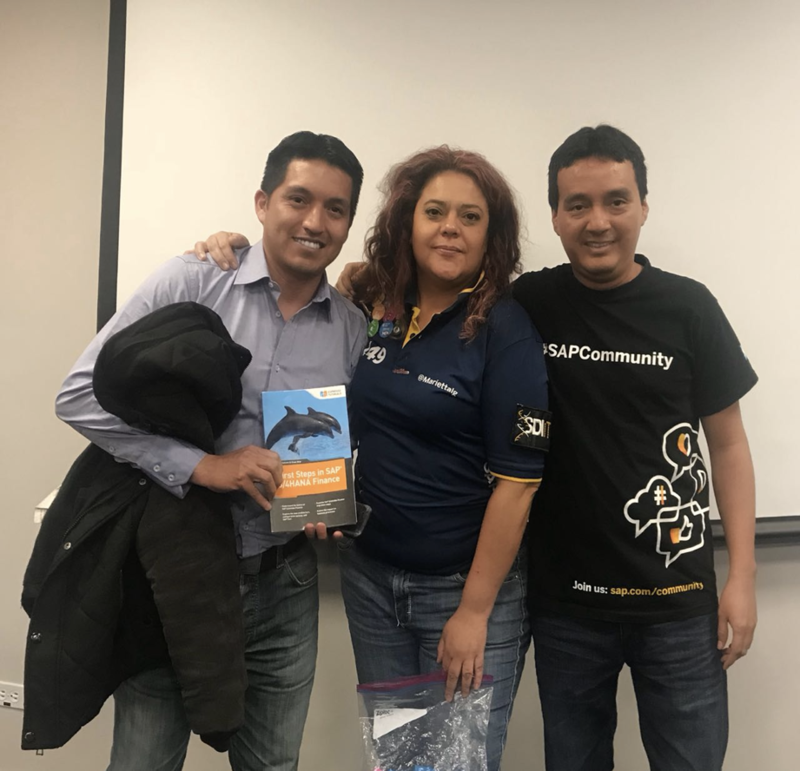 You can see on twitter more images of what happened in the event in this link. 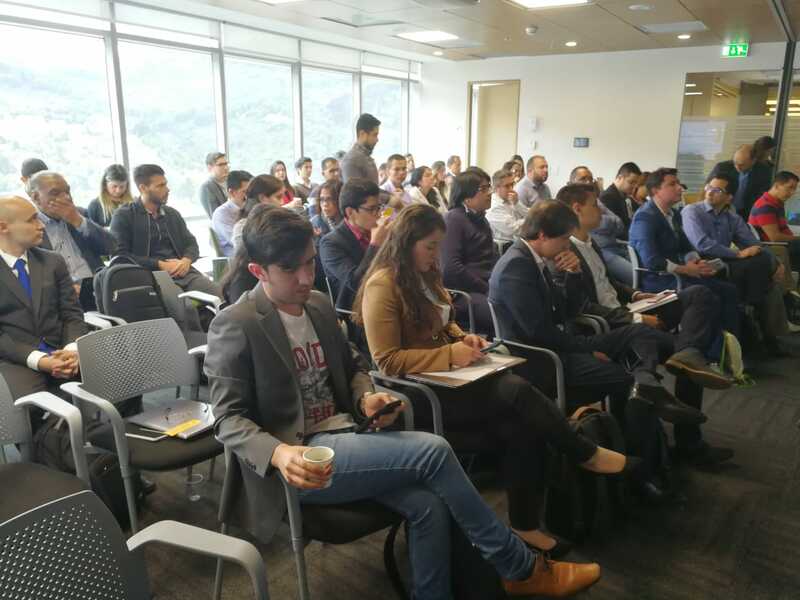 Many thanks to all who were part of this magnificent event!